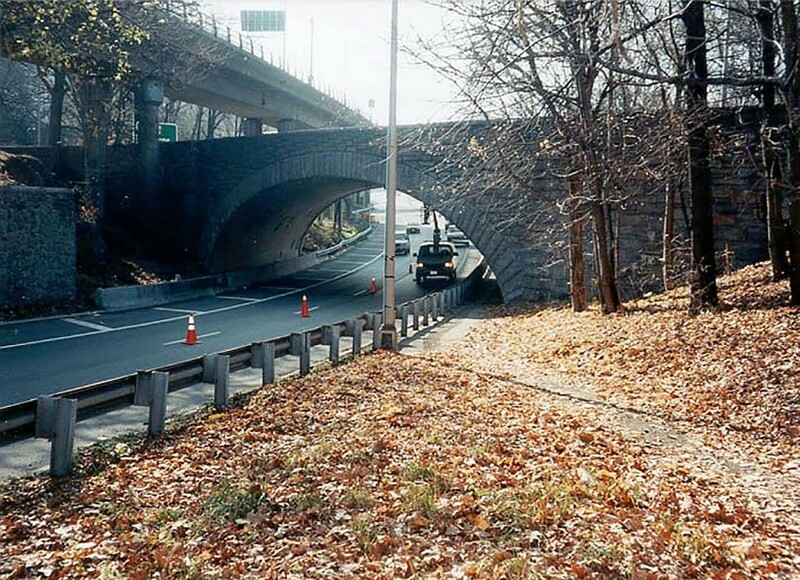 Maintenance repairs to seven (7) bridges on/or spanning the Henry Hudson Parkway Southbound from West 179th Street to Dyckman Street consists of seven bridges built in the mid 1930’s by New York central Railroad Company as part of their West Side improvement project. 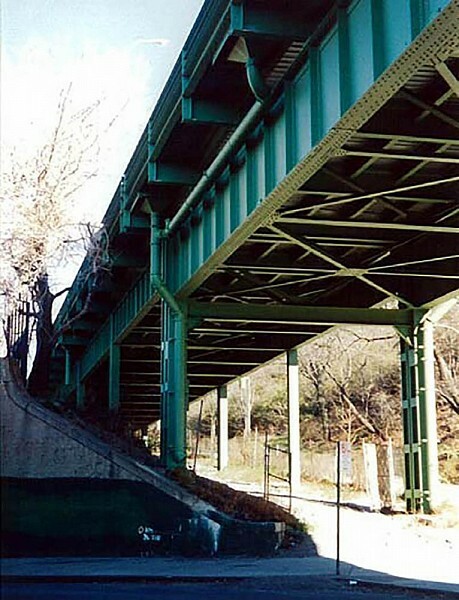 According to records, the bridges were rehabilitated substantially in 1986. One of the bridges, Henry Hudson Parkway over topography, was also designated for seismic evaluation utilizing multi mode spectral analysis to determine capacity demand ratios and upgrade the structure seismically to the extent possible in addition to in-depth inspection, design and prepare contract plans for the maintenance repairs. Work included inspection, preparation of inspection reports, seismic analysis, pier replacement with drilled shafts, preparation of PS&E contract documents for five bridges between West 179th Street and Dyckman Street. Scope also included preparation of M&PT plans, coordination with other consultants and meeting with the NYC MTCCC. The rehabilitation included replacement of piers, bearings, diaphragms, expansion joints, pressure relief joints and concrete repairs.